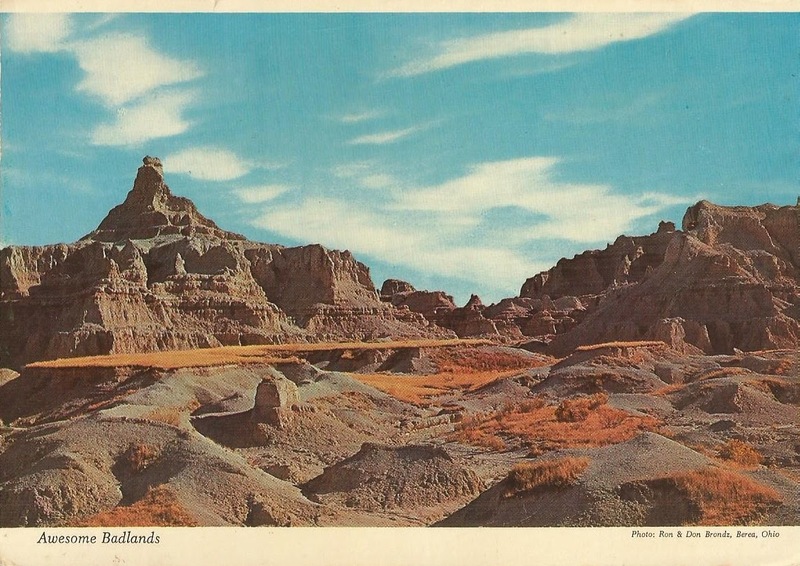 One of the most unusual drives in the world is through the awesome Badlands of South Dakota. This unique drive extends from just west of Kadoka, S.D. some forty miles to Wall, S.D. These curious little animals may be seen free in their natural habitat at the Ranch Store. 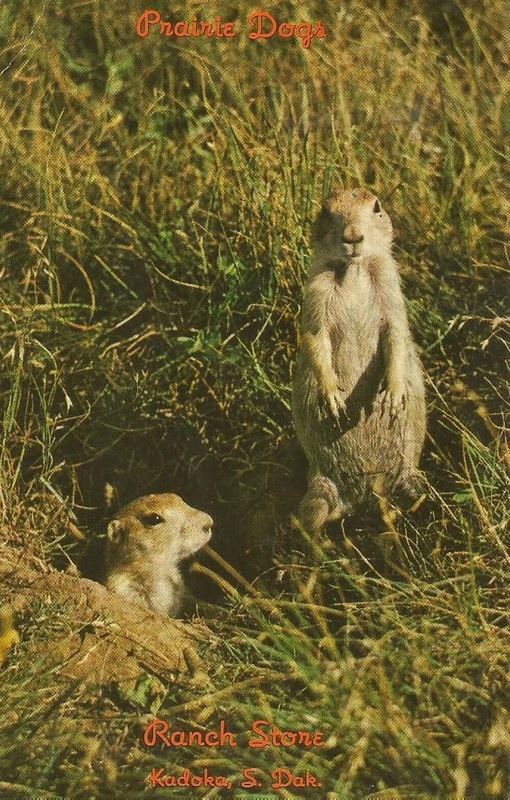 They live in organized prairie dog towns, where they build their mounds, which are the entrances to their homes. They eat grass and small plants.